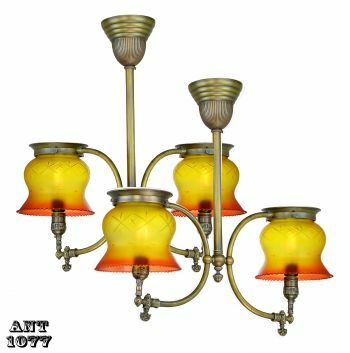 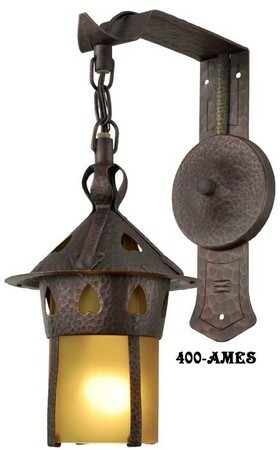 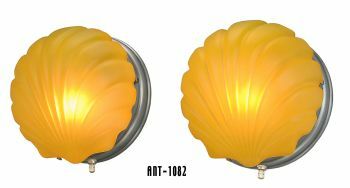 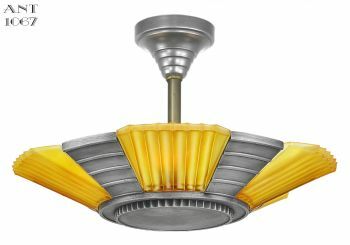 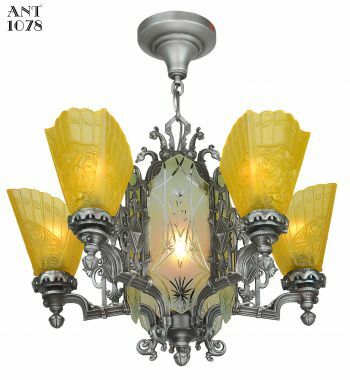 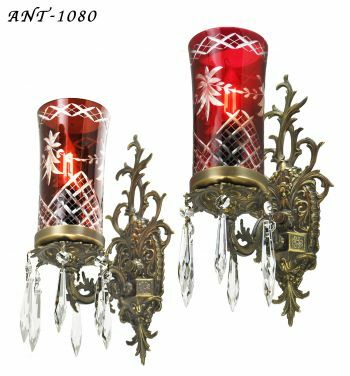 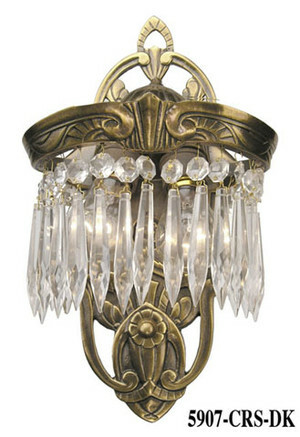 Vintage style kitchen and bathroom lights are not found at just any lighting store. 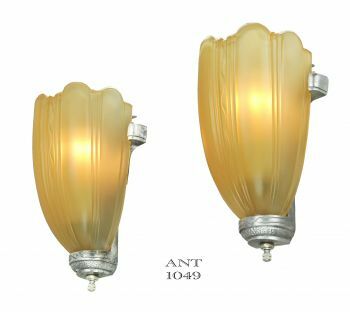 Add some vintage personality to your modern home, or complete a historic restoration with our antique kitchen and bathroom lights. 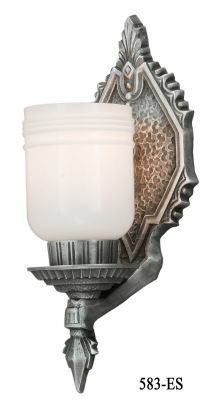 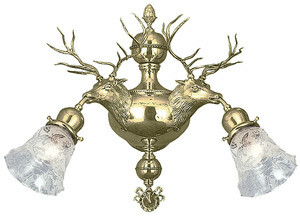 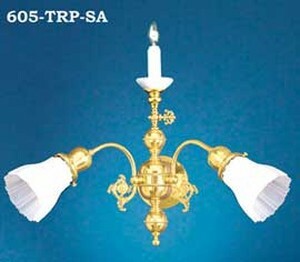 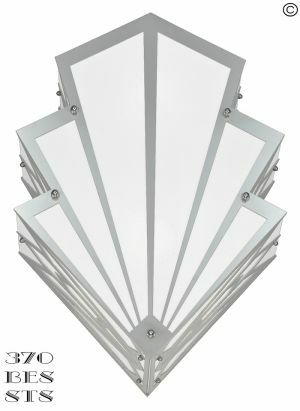 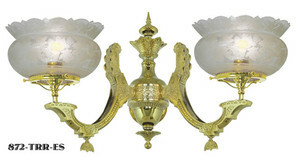 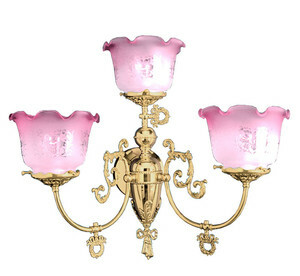 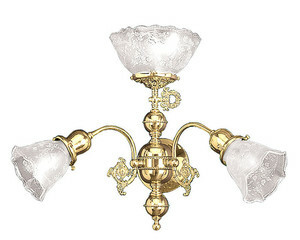 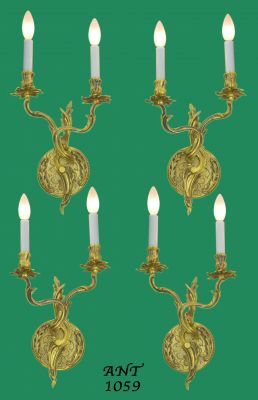 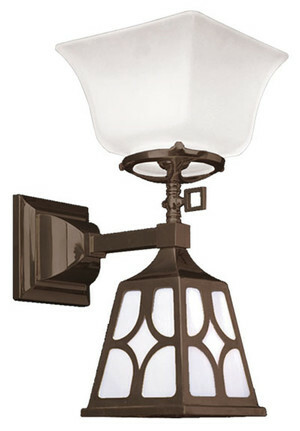 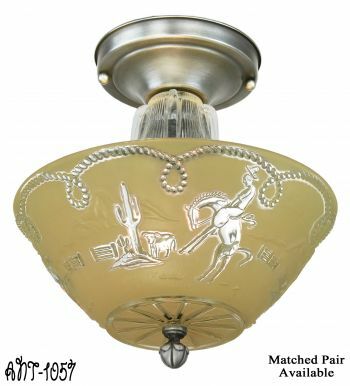 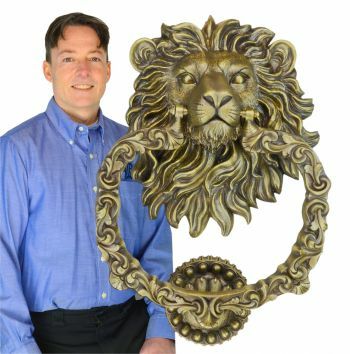 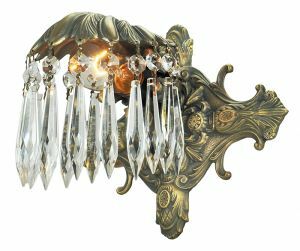 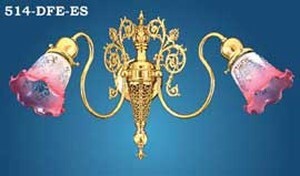 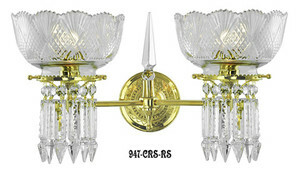 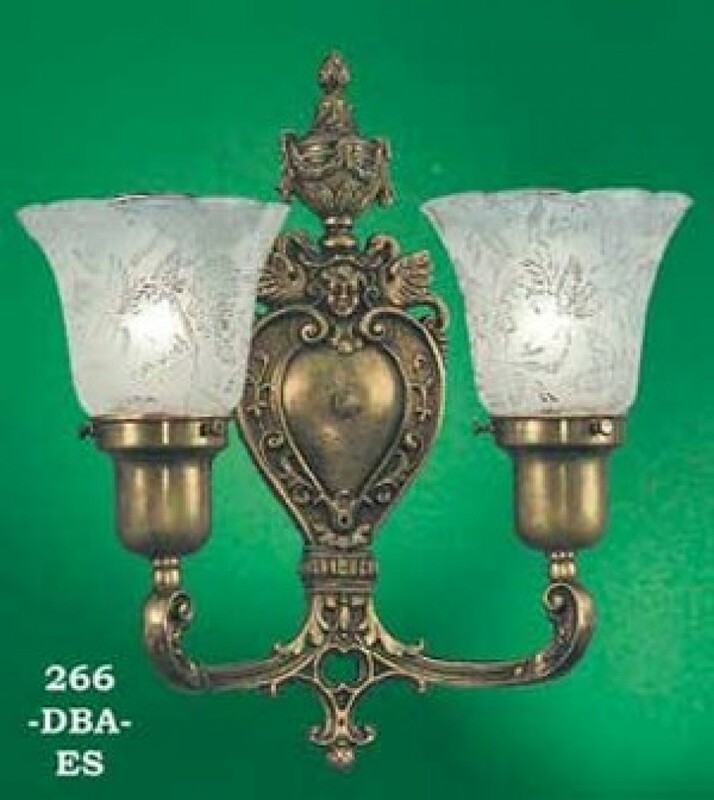 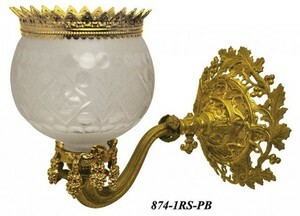 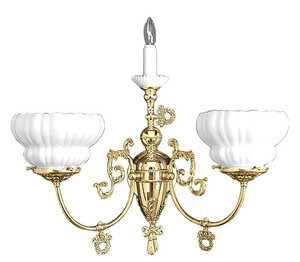 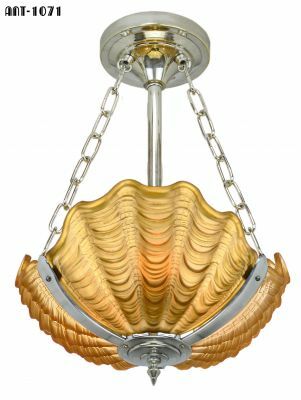 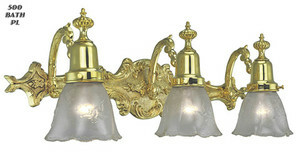 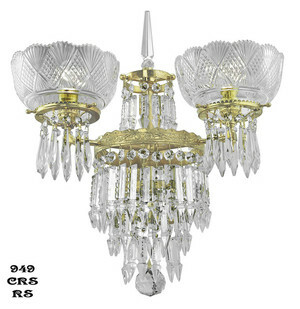 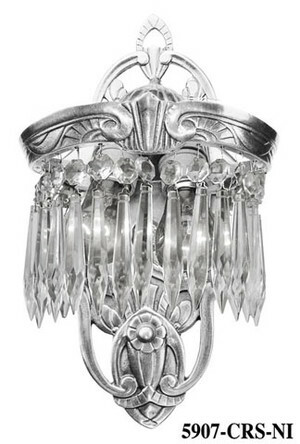 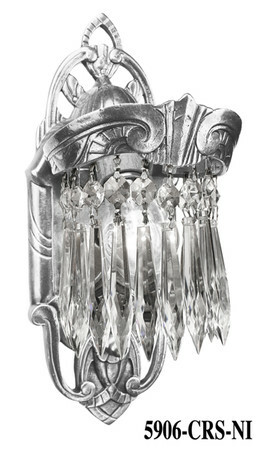 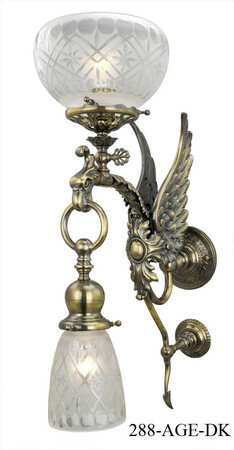 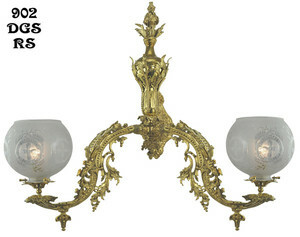 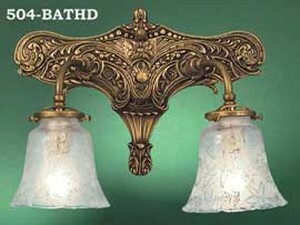 Our vintage bathroom light fixtures will surprise your guests with their high quality and authentic style. 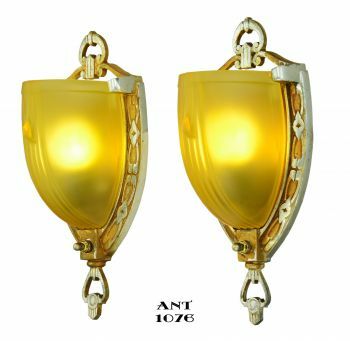 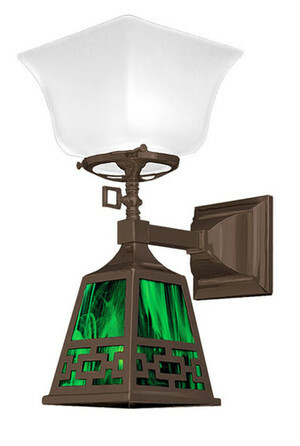 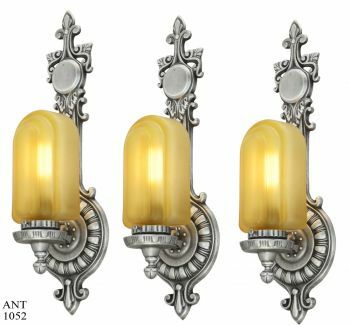 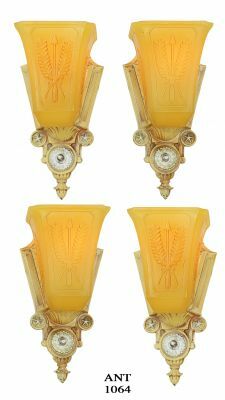 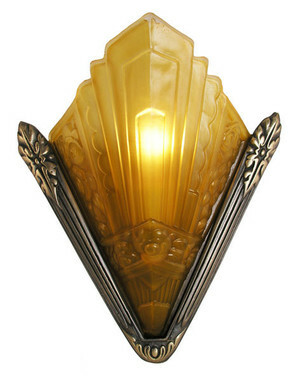 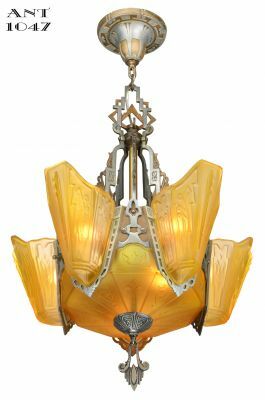 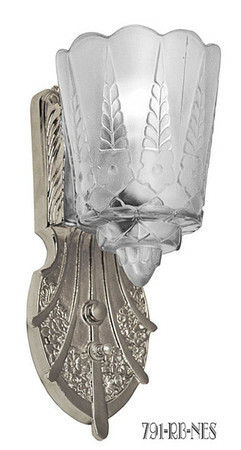 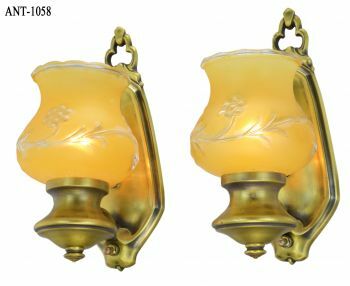 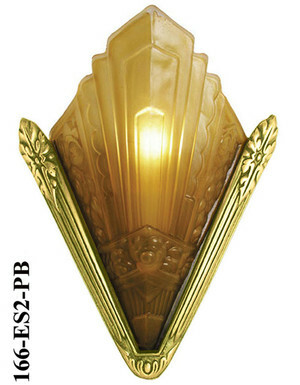 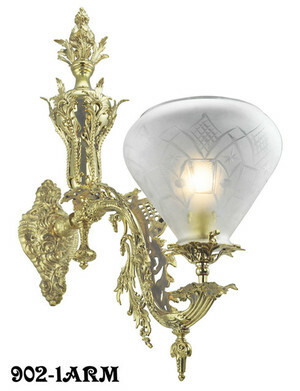 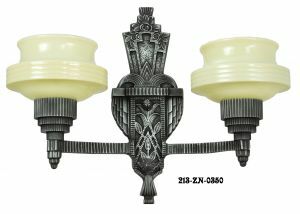 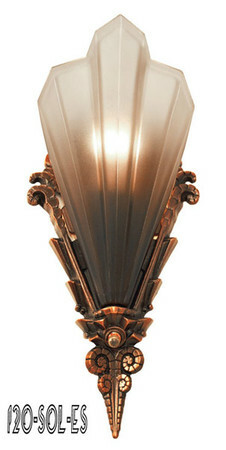 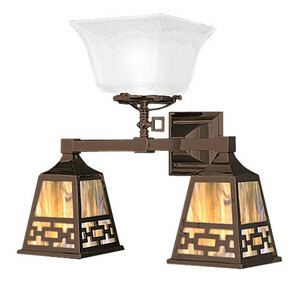 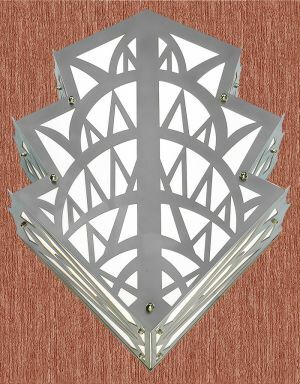 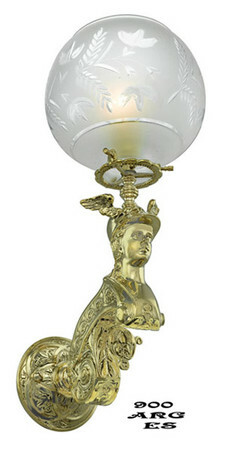 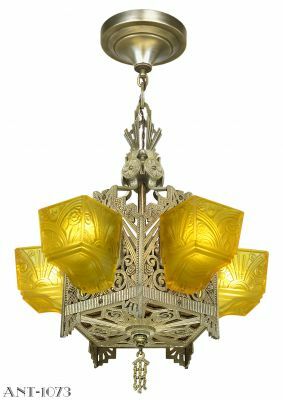 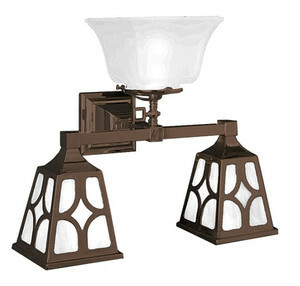 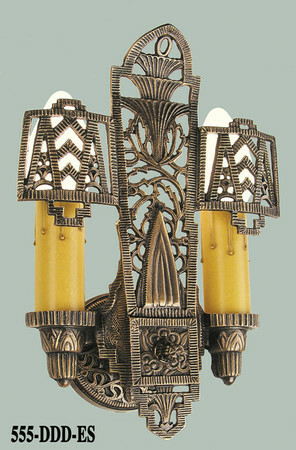 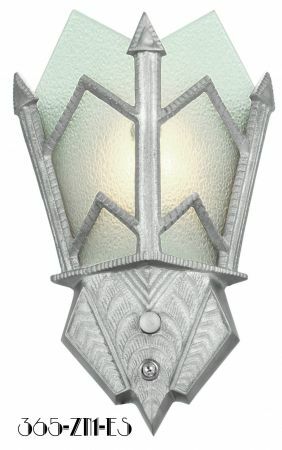 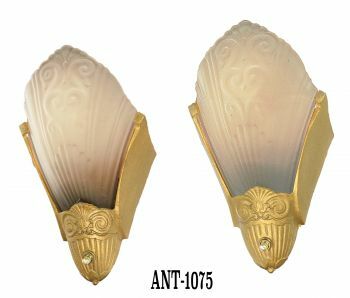 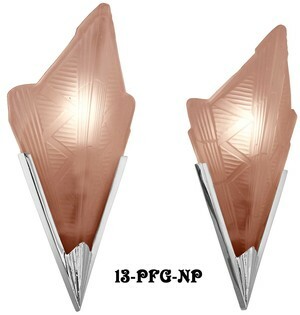 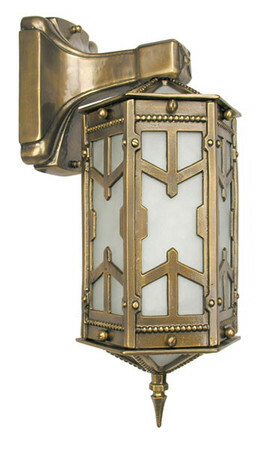 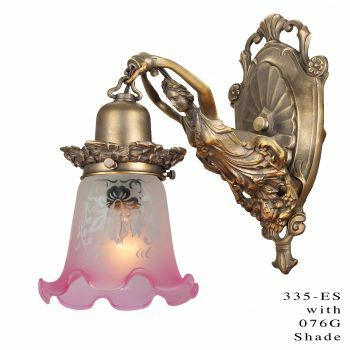 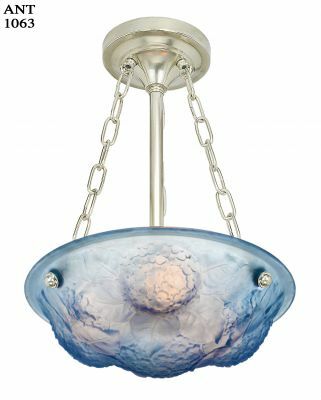 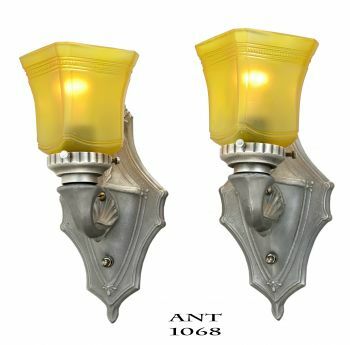 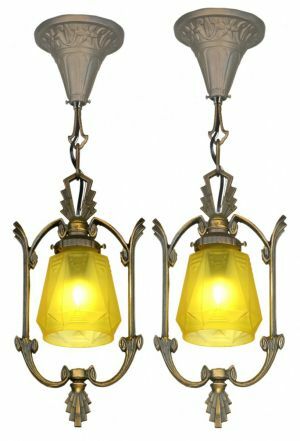 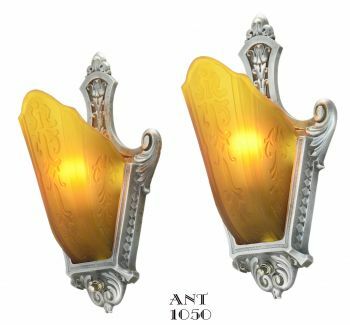 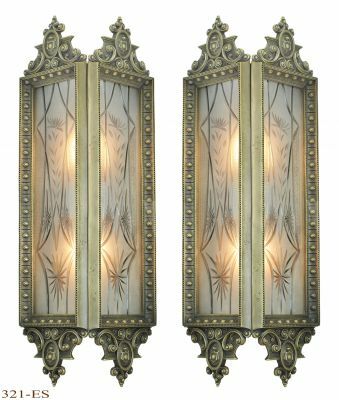 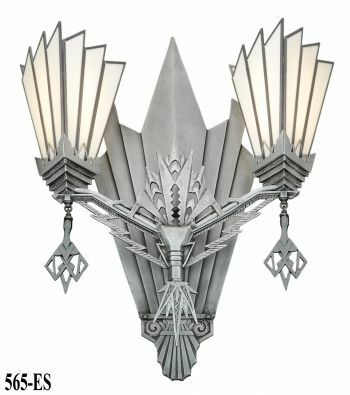 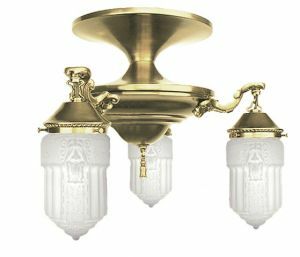 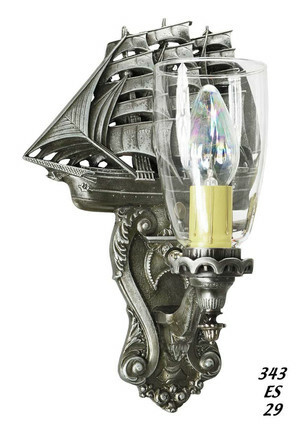 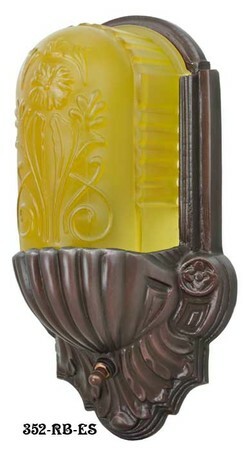 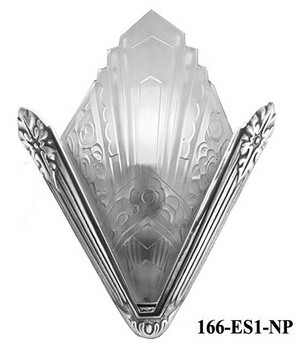 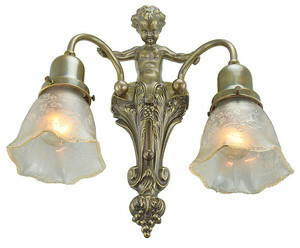 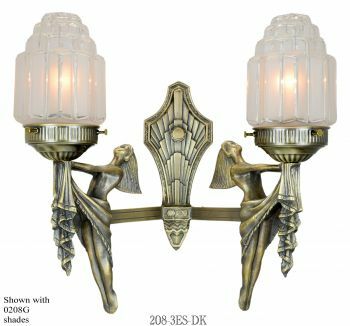 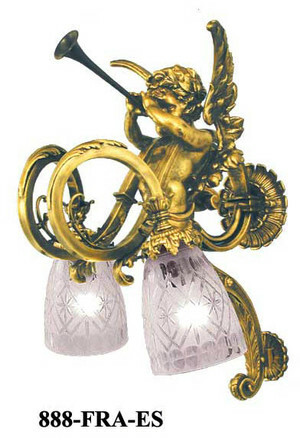 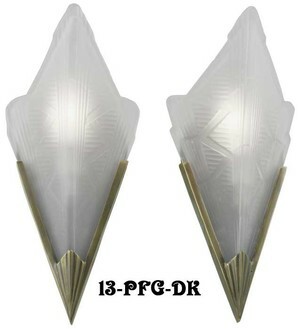 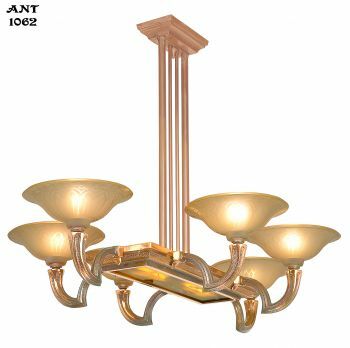 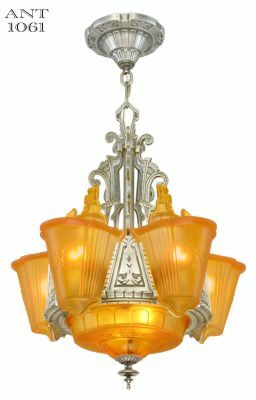 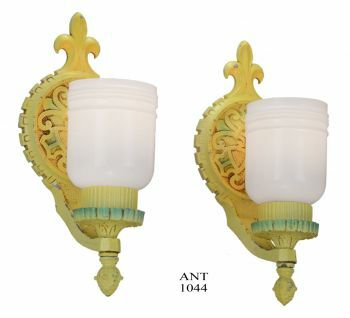 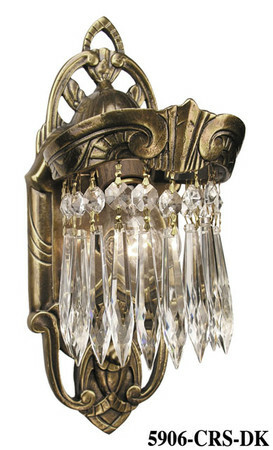 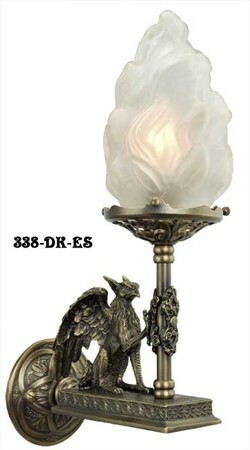 Our antique bathroom lights work in Mission, Craftsman, Art Deco, Art Nouveau, and of course, Victorian homes.